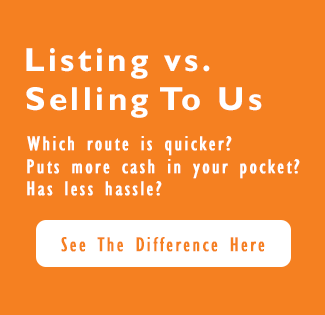 Cash Homes Carolina Need To Sell Your House Fast? We Buy Houses! Want to share your own experience with us? Send us a note to let us know what working with Cash Homes Carolina has been like for you.